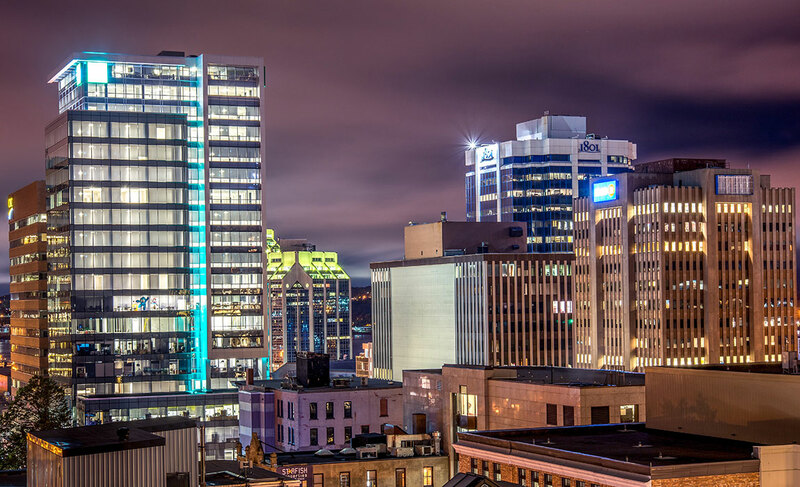 Iris Booth 2.0: Q&A with Sue Siri, photographer turned tech entrepreneur | Nova Scotia Business Inc.
How do you successfully scale a business? Sue Siri, creator of Iris Booth, is using exceptional service, smart online marketing and a one-of-a-kind business model to take this unique professional photobooth around the world. Since 2015, the company has been filling a void in the photography world. Their photobooth enables individuals to take their own headshots and corporate photos, creating professional, polished results that are as easy as a ‘selfie’. The units are equipped with Iris Booth’s unique software, which helps users take the perfect photo and emails it directly to their account, while allowing Iris Booth to manage the technology remotely. The company continues to expand into new markets with new products and new opportunities, all while growing the business from Nova Scotia. Iris Booth is the first of its kind in the industry, and names like LinkedIn and Indeed are taking notice. Recently back from Davos, Switzerland, where their new mobile photo booth was launched at an event during the World Economic Forum Annual Meeting, Sue shares how they’re building a successful export business from Nova Scotia, the challenges ahead, and why keeping an eye on trends and being quick to pivot is essential for all entrepreneurs. Q: You’ve launched a new product! What prompted this new, smaller booth design? A: The original booth is a bit cumbersome to travel with and ship, so it’s not good for short term rentals. We were getting so much demand for special events and marketing activations, especially since Davos, so we could see that was a void we could fill. That’s where the concept of the smaller, more mobile booth came from. Q: The company has been growing quickly over the past several years. How have you been finding new customers and establishing the brand? A: Our website and online presence has been very important. We’ve been very fortunate that most of our corporate clients actually find us because they’re looking specifically for what we offer. They google it, not really expecting to find that we exist, and there we are! We’ve also had some great press and articles written about us that helped create awareness, and sometimes people see our booths that are in various airports around the U.S. I think it also comes down to determination – a wiser person may have given up! And a bit of luck and good timing. We entered the market at the right time. Q: What’s your secret to staying competitive? A: I believe strongly in customer service. I’ve been in the photography business for thirty years, and I understand that people do business with people they like. We try to make the very best product possible and provide the very best customer service we can. Things are always going to go wrong, delivery trucks will be late, things will malfunction. But if you’re providing good service, they’re going to be so much more likely to stick with you. As a photographer, I’ve seen this industry transform a lot over the years. Technology and cellphones were complete disrupters; everyone now has a professional camera in their pocket and knows how to take their own photo. People love taking photos of themselves, that’s been an overwhelming trend. So, what the Iris Booth does is it empowers you to do that, but in a different way. A: In the beginning, people were sometimes confused about what our product was. They would ask if they could rent it for a party or a wedding, and I always said no. That’s not who we are and that’s not our market. I wanted to be very clear about what the brand was and what we do, so saying no to the wrong opportunities was important. There are many photobooth options for those types of venues, but we knew that wasn’t our market and we didn’t want to create any brand confusion. Q: What are some exciting milestones Iris Booth has achieved? A: We’ve been working with LinkedIn and Indeed and we’re very excited about these corporate partnerships. They’re such a perfect fit for us. We have booths in Indeed’s offices across the U.S., including Times Square, and with LinkedIn we have a booth in the Empire State Building. 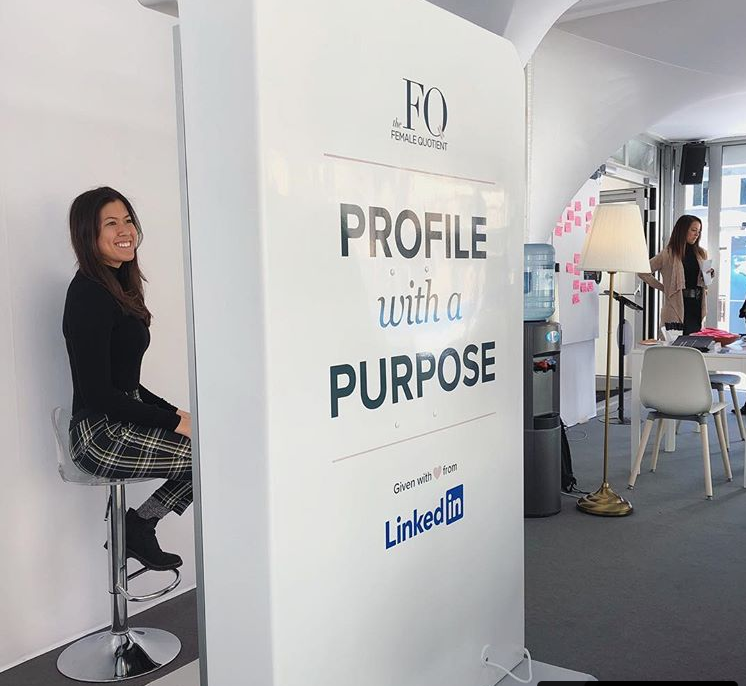 Our partnership with LinkedIn is how we ended up in Davos, as well. We’ve just signed additional contracts with two large tech companies to install booths in six different countries, so Iris Booth will soon be in corporate offices in India, East Asia and Australia! 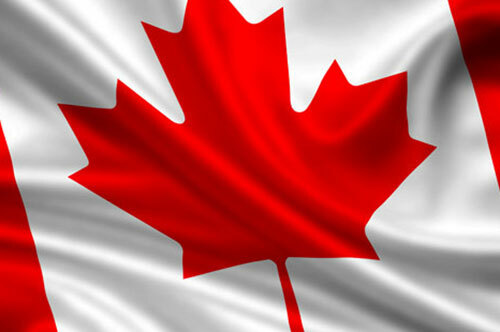 People call us from all over the world, and 90% of our revenue comes from outside of Canada. Q: Iris Booth has a small team. 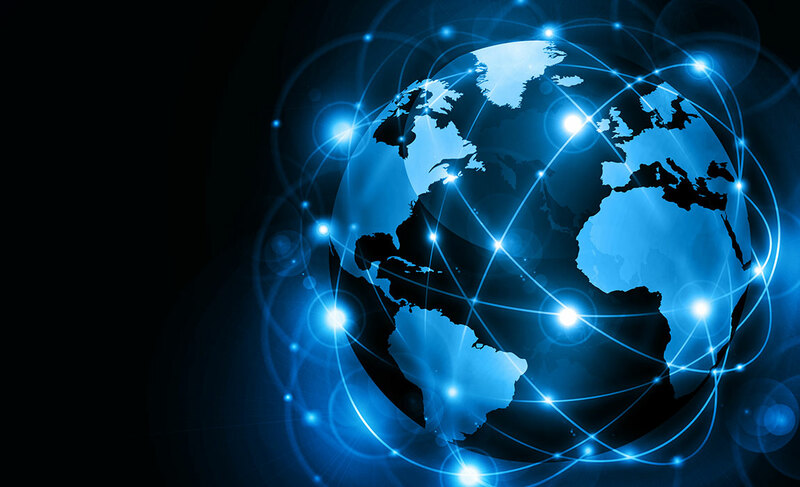 As demand grows and your exports go global, how are you able to scale and find the resources you need? A: As we grow, we’re continuously looking to make new improvements. We entirely redesigned how we manufacture our original booth. Now that we’re getting larger orders, we needed to be able to deliver more quickly. The new design is more cost-effective, easier to ship and set up, and reduces our per unit cost. It was an investment to make the change, but going forward, we’ll be saving a lot. It’s also been very important for me to keep this business as local as possible. 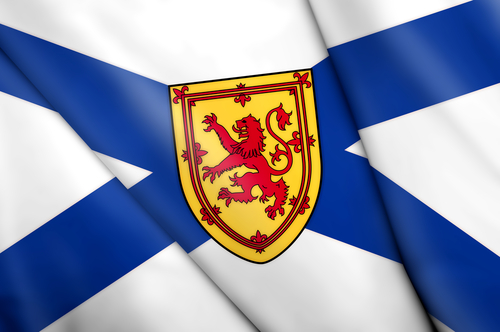 From our accountants, lawyers, consultants and manufacturers, it all stays in Nova Scotia. Unless I absolutely cannot find the service in Nova Scotia, I will do 100% here. And I haven’t had to look anywhere else yet! Q: What’s next for Iris Booth? A: We’re developing the mobile unit and building out the business model for that part of the business, so we’re diving into that now. At the World Economic Forum, we got an incredible amount of attention, and now, have some really big corporations reaching out to us, looking for short term rentals. We don’t always know how we’re going to make it happen, but we always say YES and find a way. I’ll say yes to just about everything. Ready to be our next export success story? Whether you're a new, seasoned, or simply curious exporter, we're ready to help. Reach our to a member of our team and learn more about our programs and services.